Tough and dependable, the high performance Model 190 Paving is the most powerful tool American Pneumatic Tool provides. 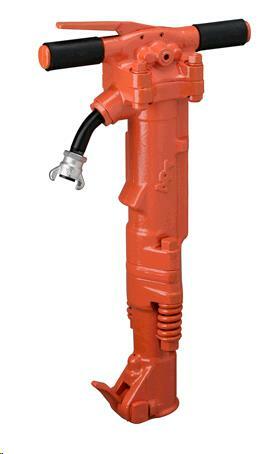 It is designed for big jobs such as heavy demolition and concrete breaking. Since the Model 190 has the ability to penetrate the hardest concrete it is the choice for road building and foundation removal. * Please call us for any questions on our 90 air breaker rentals in Santa Ana and Orange CA.